Healing with herbs is a mainstay of non-traditional medicine that persists in practice today. If you’ve ever sipped chamomile tea to promote calm or chewed ginger to ease a stomachache, you’ve integrated the basic principles of herbal medicine into your daily life. 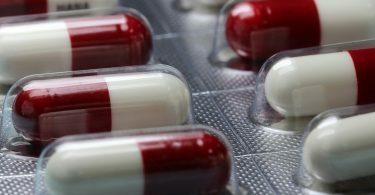 While plant-based medicines have not been thoroughly clinically evaluated, due to a variety of reasons, including skepticism – some of which is well reasoned and some of which is profit driven – plants have been used for thousands of years to treat various ailments prior to the advent of modern medicine. One of the most famous of these plants is cannabis. When activated (heated or chemically altered), the plant releases a multitude of chemical compounds, including cannabinoids and terpenes, which exert medicinal effects through the endocannabinoid system (ECS). The ECS, the body’s built-in cannabis network, regulates physiological activities to promote homeostasis, or balance. When this system is disrupted by internal or external injury, stimulating the ECS can help the body return to equilibrium. 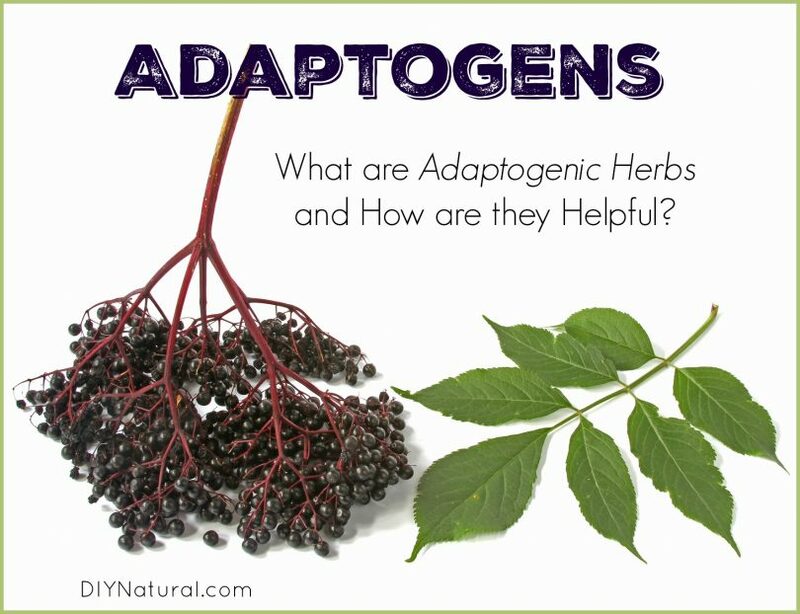 Plants that promote balance in the body, including cannabis, are called adaptogens. [1,2] Of the many different cannabinoids contained within the plant, cannabidiol (CBD) shares many pharmacological properties with other adaptogens, such as chili peppers, ginger, and black pepper. While CBD is known for its calming effects on the mind, many of its other therapeutic applications stem from its calming effects on the immune system. For example, substantial evidence has indicated that CBD is effective in alleviating symptoms associated with multiple sclerosis (MS), an autoimmune disorder. Studies in animal models and in cells from patients with MS have shown that both CBD and a drug that stimulates the cannabinoid 2 receptor reduces inflammation caused by cytokines and T cells. [4,5] Clinical studies have also indicated that an oromucosal spray containing CBD and tetrahydrocannabinol (Sativex®) is effective in reducing pain in MS patients. Due to its anti-inflammatory properties and classification as an adaptogen, CBD alone might be effective for MS. In a recent preclinical study, CBD increased myeloid-derived suppressor cells (MDSCs) in an animal model of MS. These MDSCs reduce the activity of the immune system. Thus, CBD may work through these specific cells to return the body from a state of inflammation back to homeostasis, thus alleviating symptoms of MS. If you are considering using CBD to treat your MS symptoms, be sure to speak to your doctor first. And if you have questions about integrating plants like adaptogens into holistic healing, consider consulting a clinical herbalist. Russo, E.B.,“Beyond Cannabis: Plants and the Endocannabinoid System”, Trends Pharmacol Sci, 2016, Volume37, pg. 594-605. Panossian, A., Wikman, G., “Effects of Adaptogens on the Central Nervous System and the Molecular Mechanisms Associated with Their Stress—Protective Activity”, Pharmaceuticals, 2010, Volume3, pg. 188-224. Wang, K., Song, F., Fernandez-Escobar, A., Luo, G., Wang, J.H., Sun, Y., “The Properties of Cytokines in Multiple Sclerosis: Pros and Cons”, Am J Med Sci, 2018, Volume 356, pg. 552-560. Kozela, E., Lev, N., Kaushansky, N., et al., “Cannabidiol Inhibits Pathogenic T Cells, Decreases Spinal Microglial Activation and Ameliorates Multiple Sclerosis-like Disease in C57BL/6 Mice”, Br J Pharmacol, 2011, Volume 163, pg. 1507-1519. 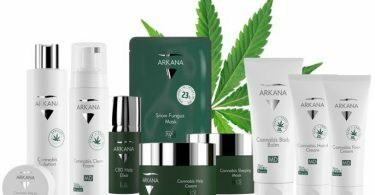 Annunziata, P., Cioni, C., Mugnaini, C., Corelli, F., “Potent Immunomodulatory Activity of a Highly Selective Cannabinoid CB2 Agonist on Immune Cells from Healthy Subjects and Patients with Multiple Sclerosis”, J Neuroimmunol, 2017,Volume 303, pg. 66-74. Russo, M., Naro, A., Leo, A., et al., “Evaluating Sativex® in Neuropathic Pain Management: A Clinical and Neurophysiological Assessment in Multiple Sclerosis”, Pain Med, 2016, Volume 17, pg. 1145-1154. Elliott, D.M., Singh, N., Nagarkatti, M., Nagarkatti, P.S., “Cannabidiol Attenuates Experimental Autoimmune Encephalomyelitis Model of Multiple Sclerosis Through Induction of Myeloid-Derived Suppressor Cells”, Front Immunol, 2018, Volume 9, pg. 1-12.